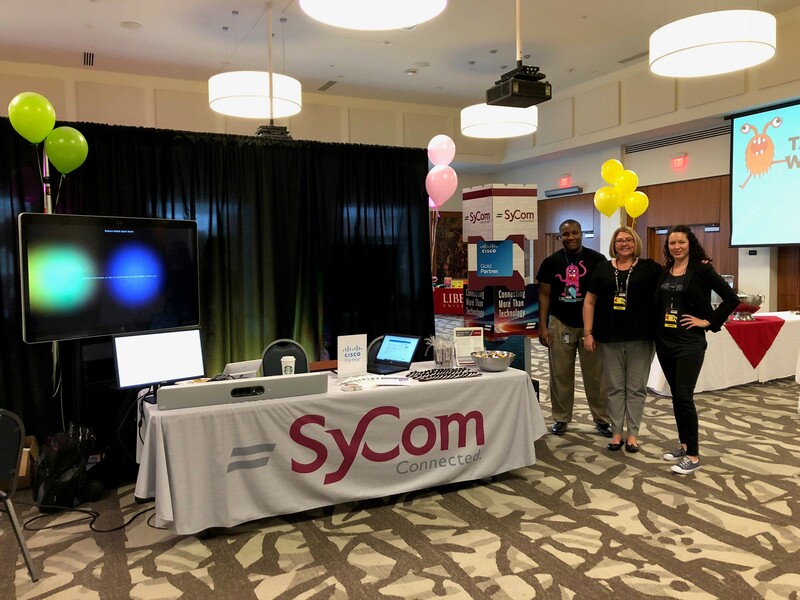 In support of our relationship with Liberty University (LU), SyCom representatives attended the 5th Annual IT Services Fair, hosted by the LU HelpDesk. This year our booth was in the collaboration section of the IT Fair. SyCom took this opportunity to team up with Cisco to showcase collaboration equipment.